Holzhandel Vergel is a timber merchant established for over 13 years and dedicated to the sale of timber, plywood, gypsum board, OSB and the construction of wooden structures. 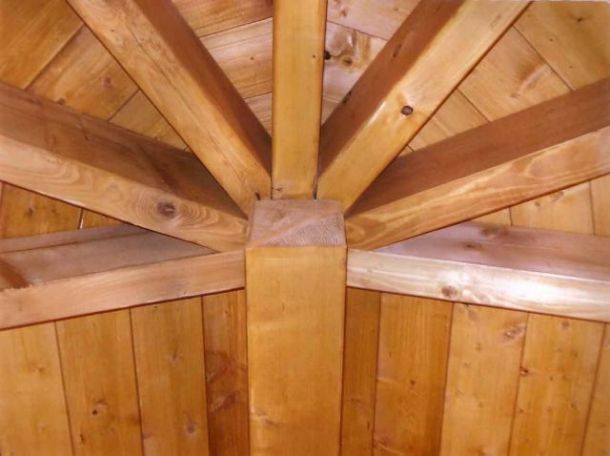 Our products are not just for trade professionals, we are the right partner for you in the supply and manufoden houses, carports, animal shelters, porches, decking, fencing and many other bespoke wooden construcacture of a wide selection of timber products. We offer sales and construction of pergolas, roof structures, terrace shades, bungalows, saunas. We also have everything you need for roof systems as well as high quality insulating materials of all kinds. We offer the manufacture, supply and delivery of customised products across the region, with personalised professional advice on all our products and services.